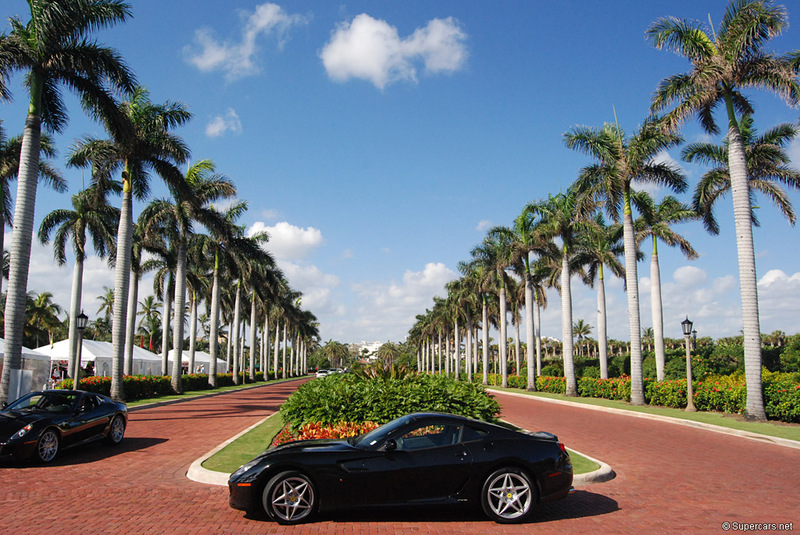 We can think of no better way to spend a weekend than the Cavallino Classic in Palm Beach. There, the magazine assembles a rich display of Ferrari history underneath the Florida sun and infront of the Breakers hotel. Where the Classic lacks in size, it makes up in quality, especially when considering the unrestored Ferraris it attracts. This year the show celebrated 60 Years of the seminal type 166 and lined up several of these million dollar cars. Included was chassis number 0054, a recent ‘barn find’ that hasn’t been shown since 1959 and has a patina to prove it! In the middle of the feature display were several Testa Rossas which dominated endurance racing 10 years after the 166. Among these was the 1961 Le Mans winner, one of the last and most radical 250 TRs. Today we can present a quick gallery by TuscaniShark007 from ferrarchat who will also be attending the supercar show for us tommorow.